Public universities pursuing federal funding would have to certify that they comply with the First Amendment, which already applies to them. 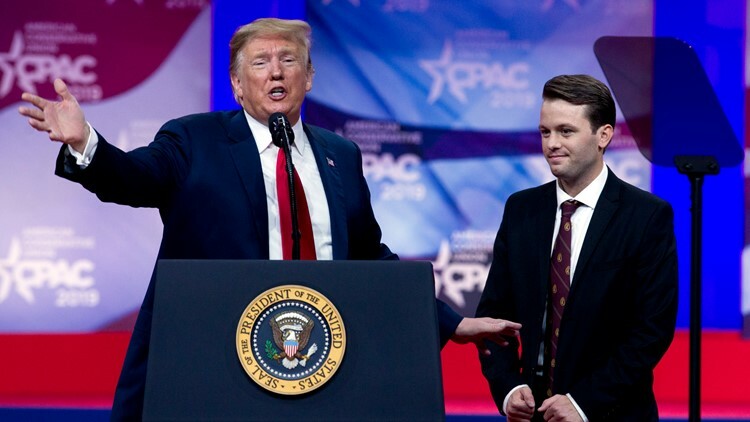 President Donald Trump signed an executive order on Thursday requiring U.S. colleges to certify that they protect free speech on their campuses or risk losing federal research funding, White House officials said. The order tells federal agencies to work with Office of Management and Budget to ensure that colleges receiving research grants "promote free inquiry, including through compliance with all applicable federal laws, regulations and policies. "White House officials say it will apply to more than $35 billion in grants.